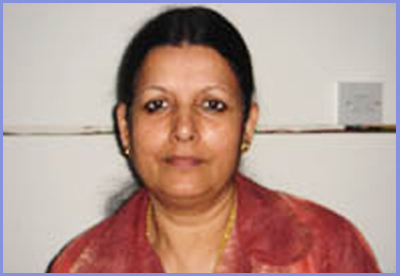 Dr.Reeta Kumar MBBS, DGO, MS, MRCOG (UK). Lifeway Training Centre, a prestigious Training Center, in Sharjah, U.A.E aims at providing high quality training and affordable prices Dr. Reeta Kumar Completed her Master’s Degree in 1980 and awarded as fellowship at Hirosaki Medical University, Japan. She was trained at Krankenhaus, Nordwest Frankut, Germany for In – Vitro Fertilization ( IVF) Dr. Kumar worked for the UAE Armed Forces Hospital, Cornich Hospital, Abu Dhabi, UAE and for the past 13 years in Al Wasl Hospital, Dubai UAE. 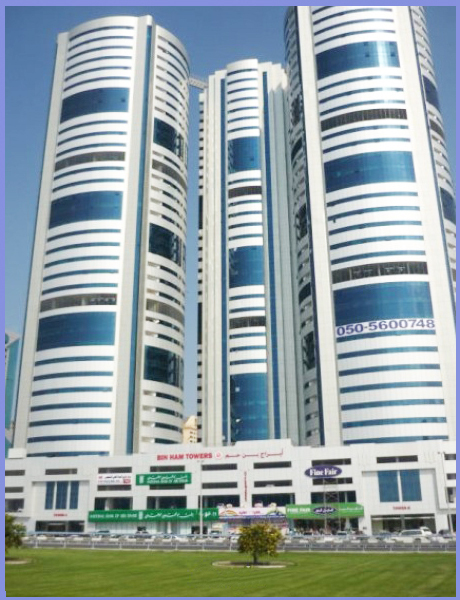 Working at different levels in different hospitals since 1985 in UAE. During my practice and MRCOG exams I realized that we need to develop courses in different field of Obst & Gynae at Dubai so that without travelling abroad we can be updated and become expert to increase our knowledge in this speciality. I am running training courses for Laparoscopy, hysteroscopy, colposcopy, Ultrasound at different level by many excellent tutors. If any suggestion regarding any new courses or change in pattern you all are most welcome to contact me. Beside the schedule listed in our website any courses can be arranged on request if candidate number is more than 10. For residents, registerartions and training doctors it is necessary to learn first on models, mannequins, tissue and understand well before practice in real scenarios.